to add their copy to our collection. 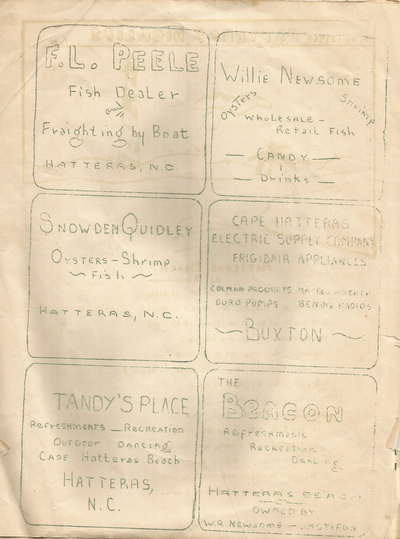 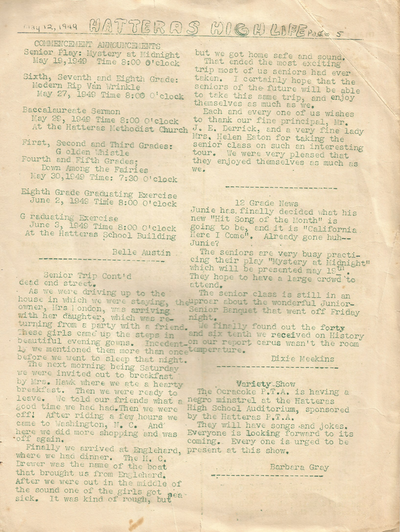 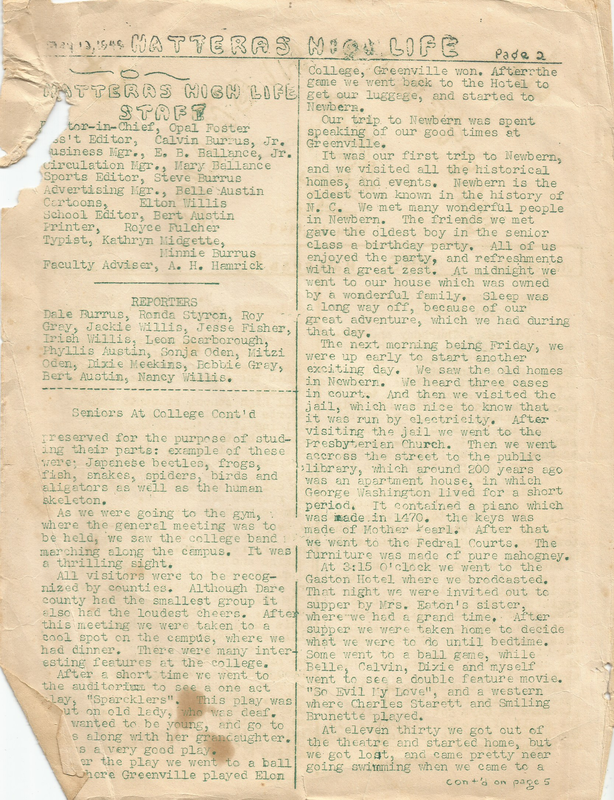 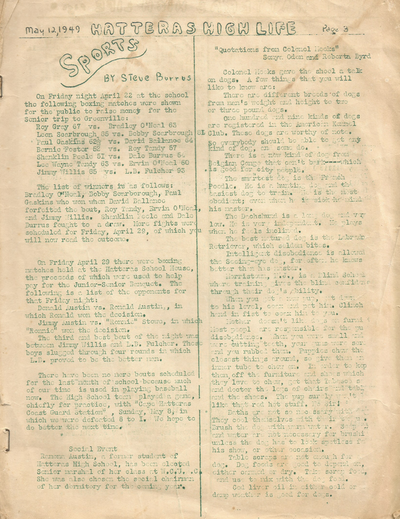 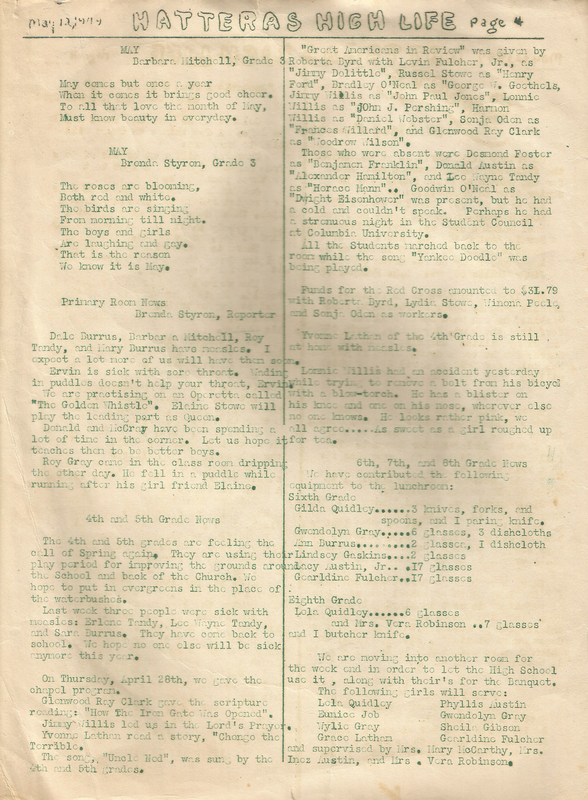 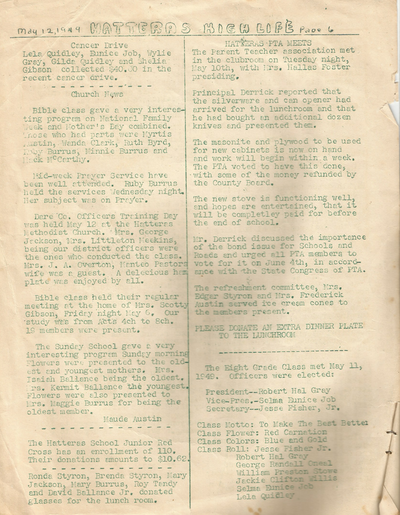 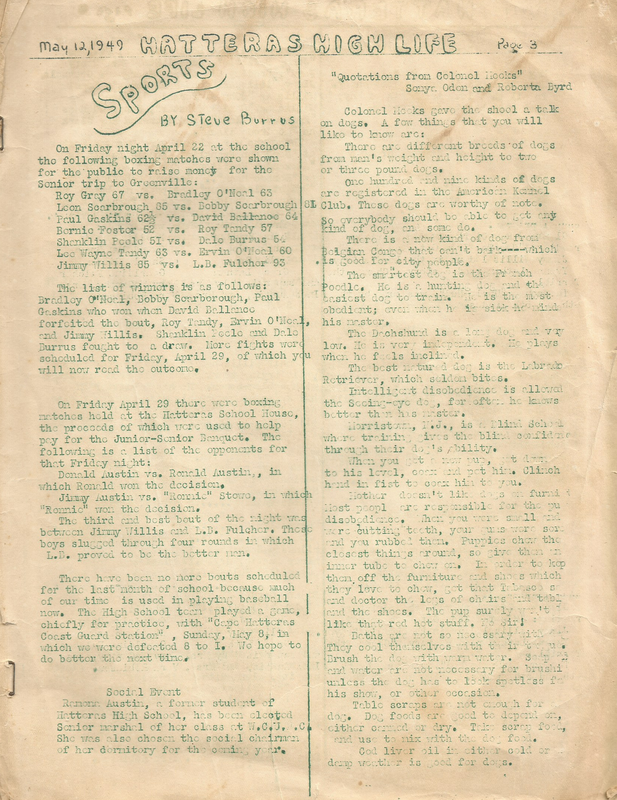 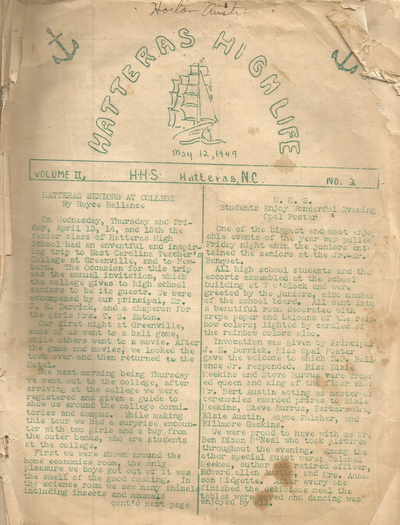 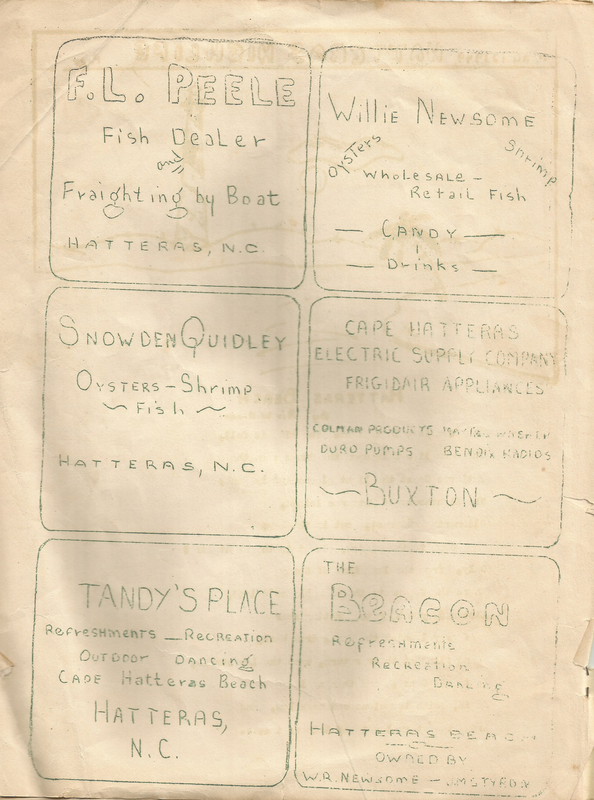 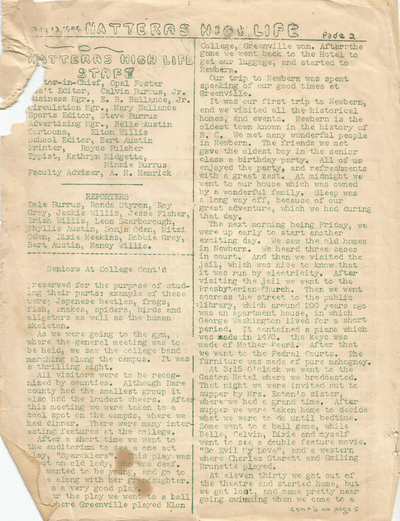 According to page one, this issue originally belonged to Horton Austin. 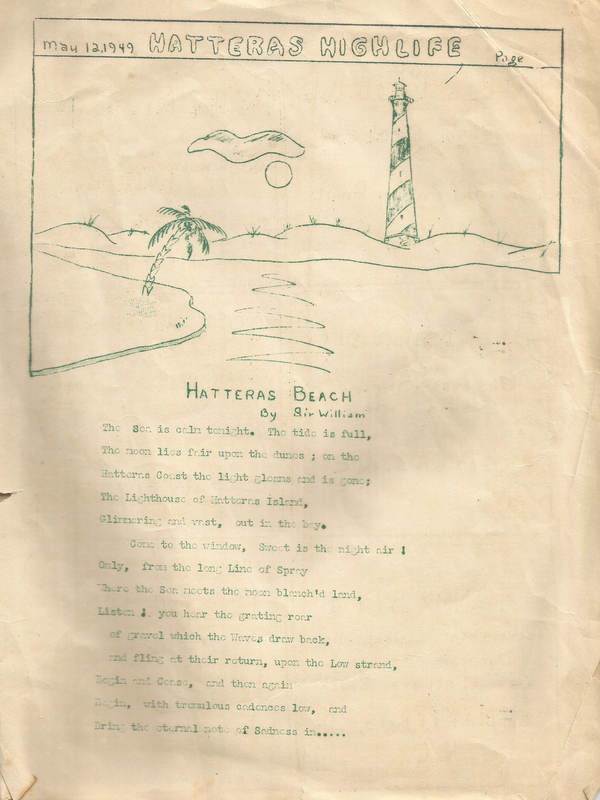 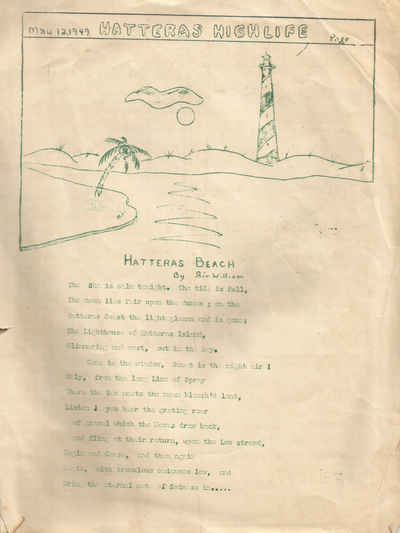 Always wonderful to be able to look back at those Hatteras Island school days, that were so very long ago.